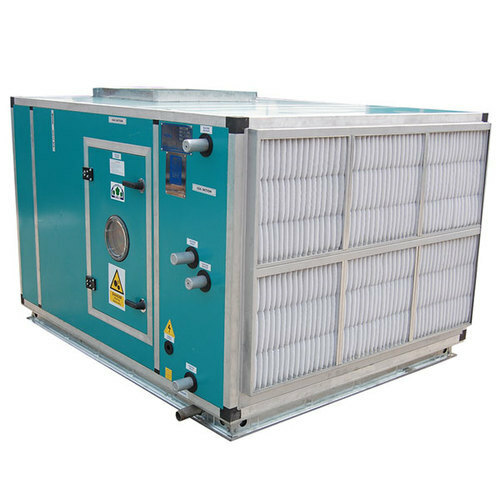 We are the eminent manufacturer, exporter and wholesaler of a broad collection of Cooling Coil & Heating Coil, filters, microvee-filter and pre-filter. Our offered range is highly appreciated all over the nation. We deal with manufacturing & exporting a wide range of Cooling Coil & Heating Coil, Filters, Air Grilles, Diffuser, Dampers and Industrial HVAC Products. These are made of superior quality raw materials which are procured from raw materials which ensure comfortable cooling, high dirt removal capacity, low maintenance and durability. Designed as per the standard style, these are also customized according to the customers approach.